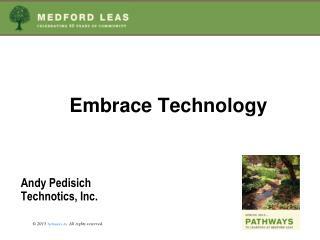 Presented by Edward (Ted) M. Kian, Ph.D.
New media are changing the way news is gathered, distributed, accessed, and consumed (Shultz & Sheffer, 2007). 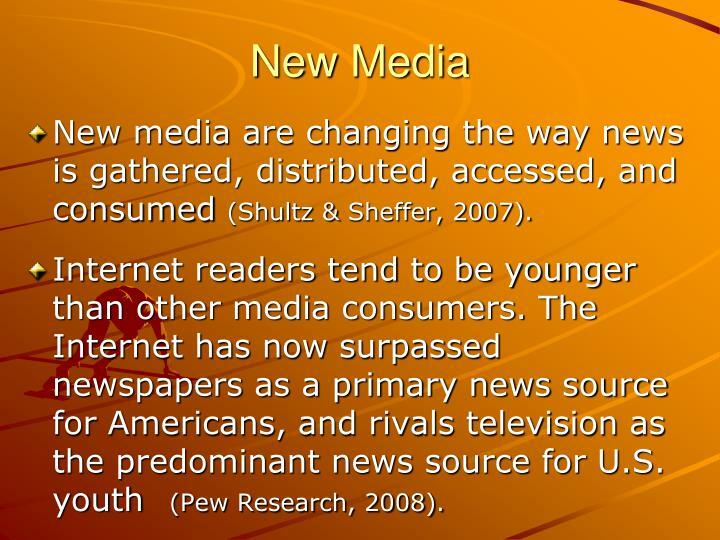 Internet readers tend to be younger than other media consumers. 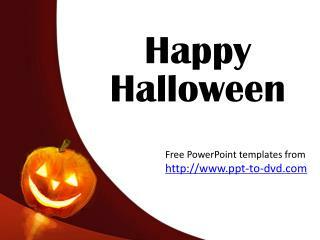 The Internet has now surpassed newspapers as a primary news source for Americans, and rivals television as the predominant news source for U.S. youth (Pew Research, 2008). 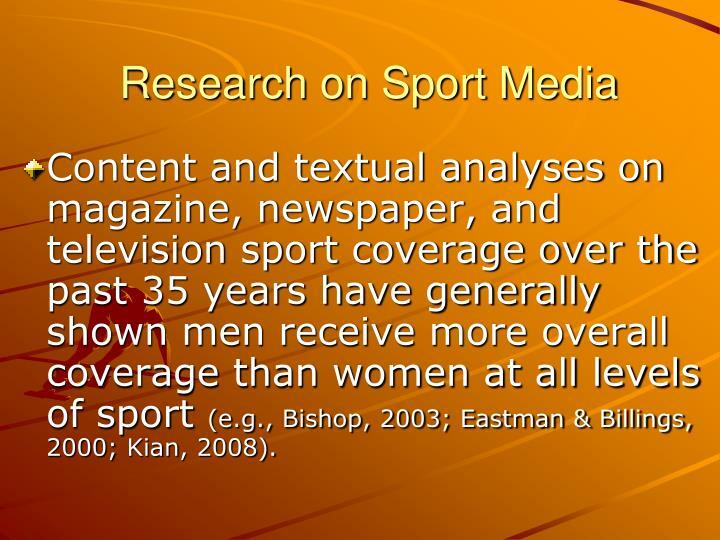 Content and textual analyses on magazine, newspaper, and television sport coverage over the past 35 years have generally shown men receive more overall coverage than women at all levels of sport (e.g., Bishop, 2003; Eastman & Billings, 2000; Kian, 2008). 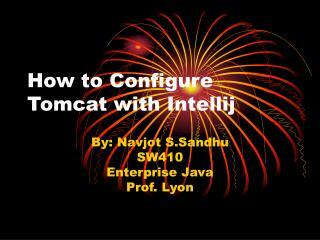 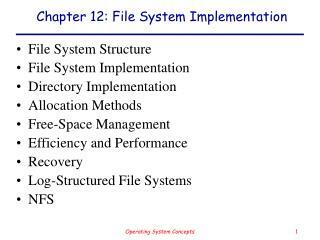 (Hardin et al., 2005; Vincent, 2004). 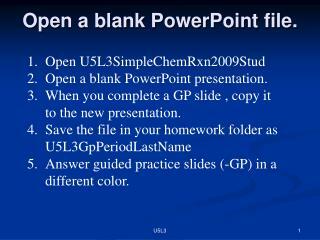 (Kuypers, 2002; Lind & Salo, 2002). 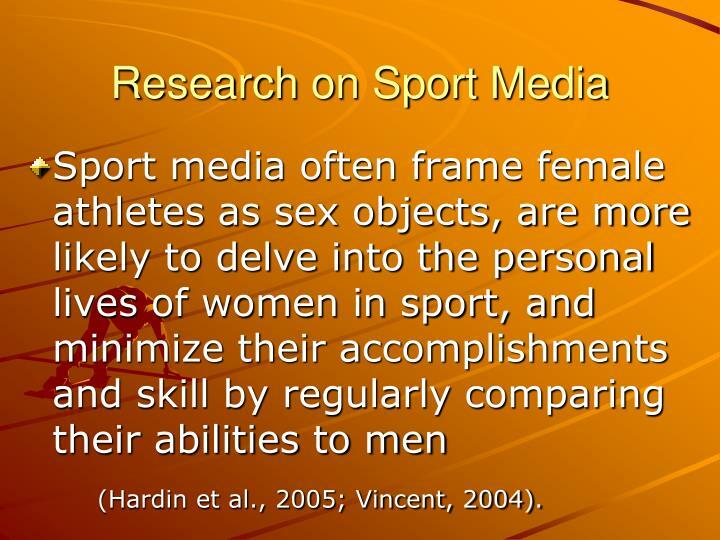 Historically, in most of the world, sport has served as a hegemonic institution, helping to preserve the power of men over women (Schell & Rodriguez, 2000). 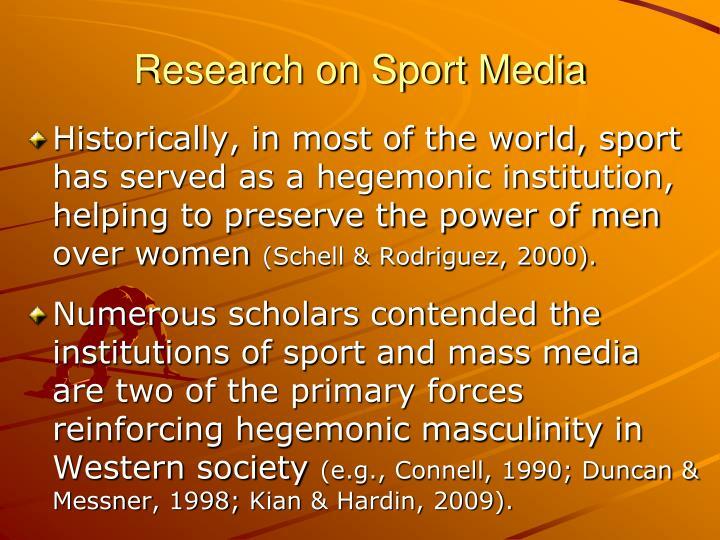 Numerous scholars contended the institutions of sport and mass media are two of the primary forces reinforcing hegemonic masculinity in Western society (e.g., Connell, 1990; Duncan & Messner, 1998; Kian & Hardin, 2009). 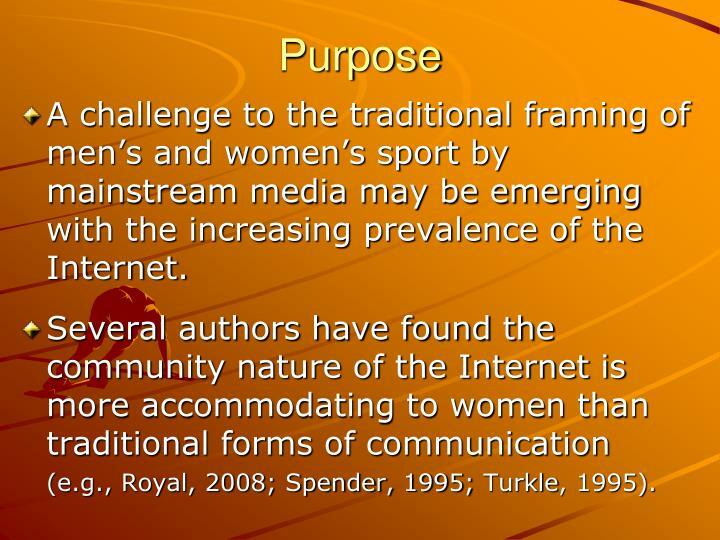 A challenge to the traditional framing of men’s and women’s sport by mainstream media may be emerging with the increasing prevalence of the Internet. 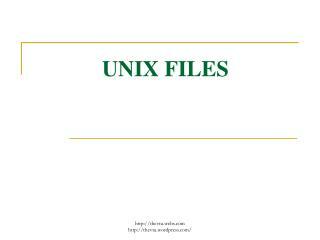 (e.g., Royal, 2008; Spender, 1995; Turkle, 1995). 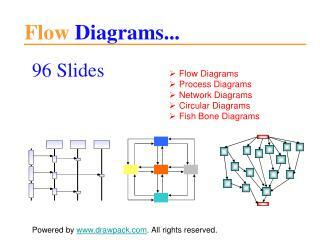 However, research on Internet sport media is in its infancy (Real, 2006). 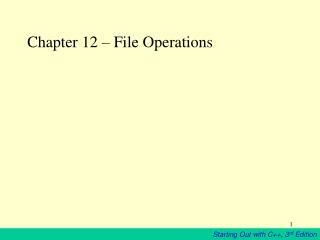 The few published studies on gender have provided mixed results (e.g., Cunningham, 2003; Kian et al., in press; Jones, 2004; Sagas et al. 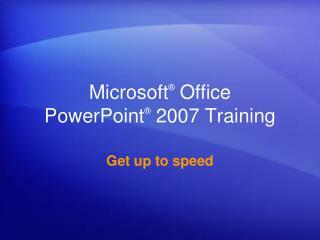 2000). 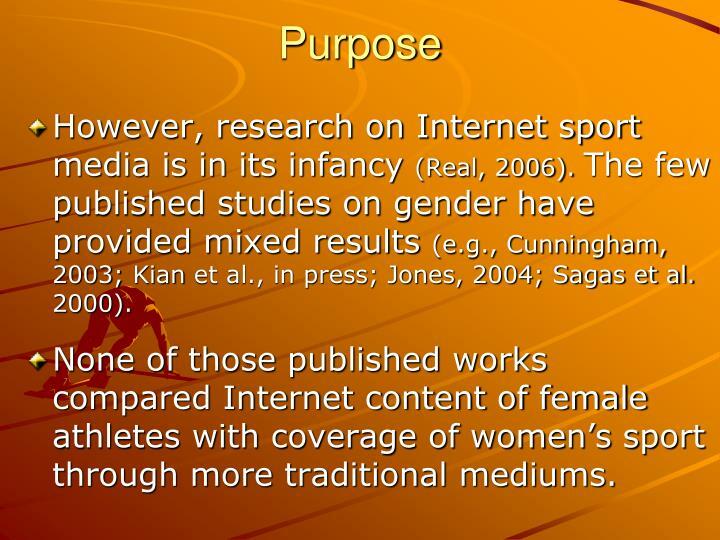 None of those published works compared Internet content of female athletes with coverage of women’s sport through more traditional mediums. 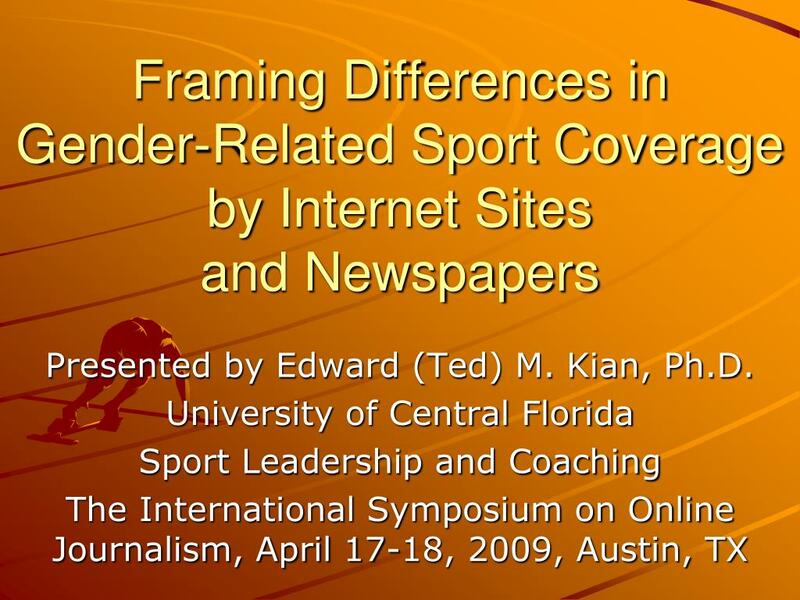 This study attempts to determine if any significant differences are present in how more traditional media (newspapers) and newer media (Internet) use descriptors to frame coverage of the same men’s and women’s sport. 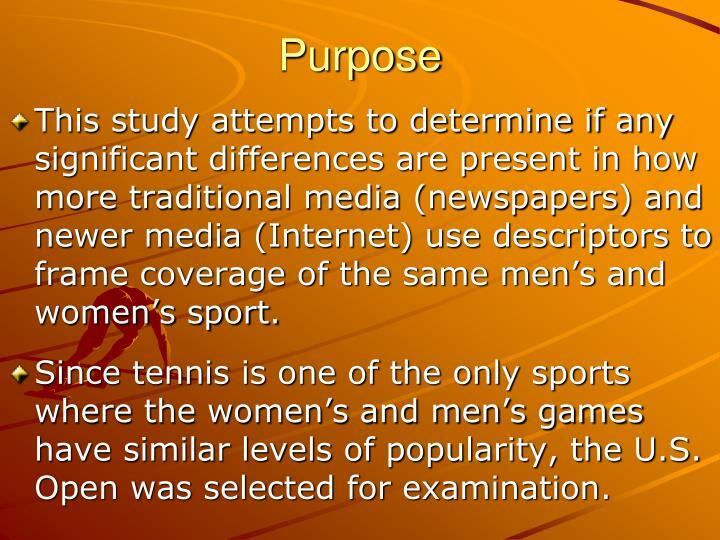 Since tennis is one of the only sports where the women’s and men’s games have similar levels of popularity, the U.S. Open was selected for examination. 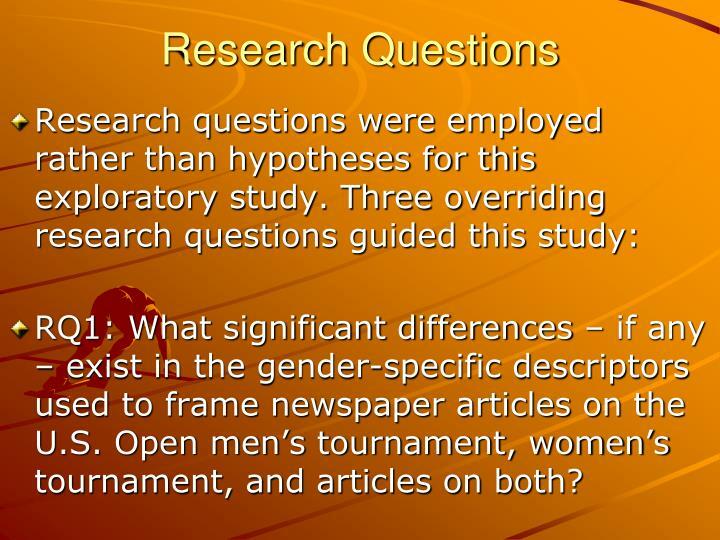 RQ1: What significant differences – if any – exist in the gender-specific descriptors used to frame newspaper articles on the U.S. Open men’s tournament, women’s tournament, and articles on both? 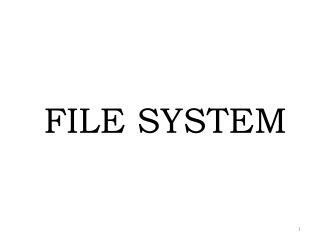 RQ2: What significant differences – if any – exist in the gender-specific descriptors used to frame Internet articles on the U.S. Open men’s tournament, women’s tournament, and articles on both? 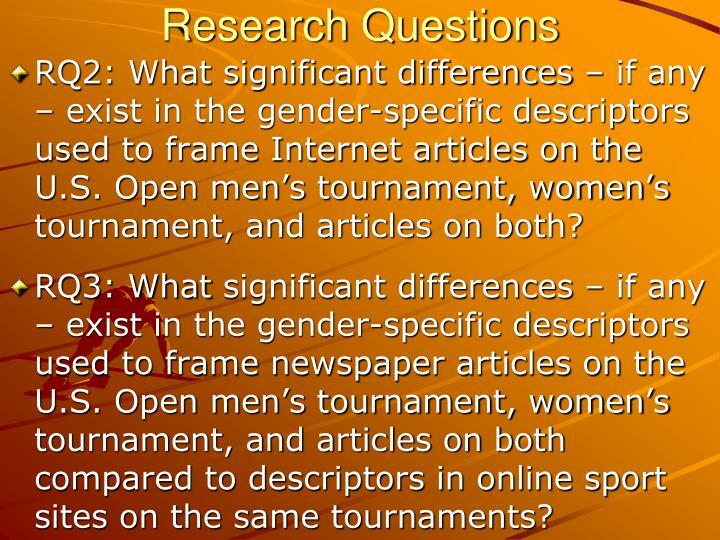 RQ3: What significant differences – if any – exist in the gender-specific descriptors used to frame newspaper articles on the U.S. Open men’s tournament, women’s tournament, and articles on both compared to descriptors in online sport sites on the same tournaments? 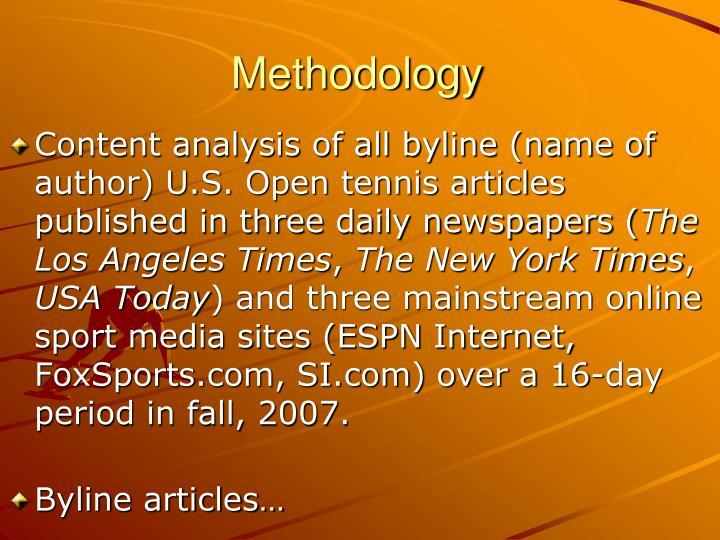 Content analysis of all byline (name of author) U.S. Open tennis articles published in three daily newspapers (The Los Angeles Times, The New York Times, USA Today) and three mainstream online sport media sites (ESPN Internet, FoxSports.com, SI.com) over a 16-day period in fall, 2007. 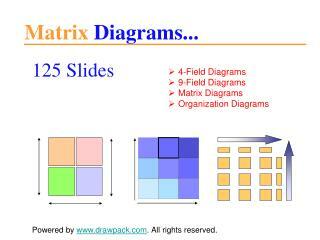 (5) negative skill level/failures; (6) family role/personal relationships; (7) psychological/emotional strengths; (8) psychological/emotional weaknesses; (9) humor. 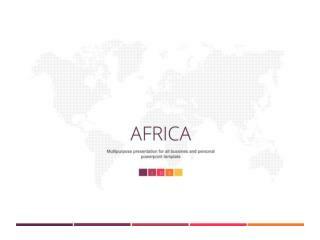 Women’s stories would include more descriptors on physical appearances, family roles or personal relationships, athletic weaknesses, negative skill level or failures, psychological or emotional weakness, and humor. 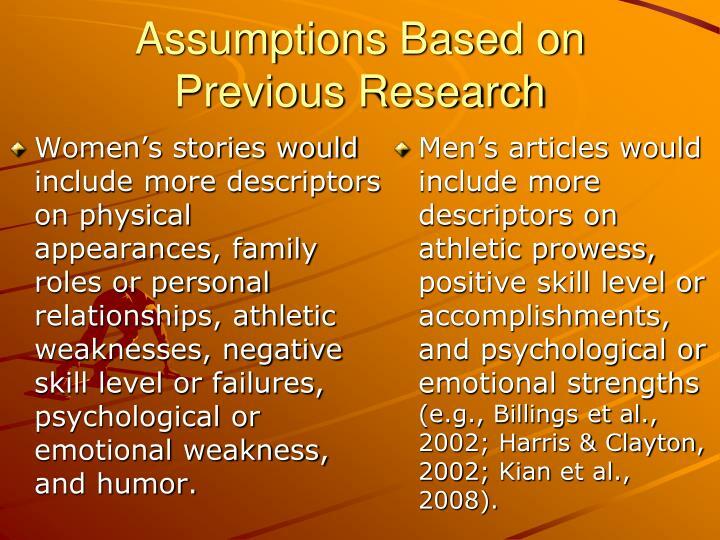 Men’s articles would include more descriptors on athletic prowess, positive skill level or accomplishments, and psychological or emotional strengths (e.g., Billings et al., 2002; Harris & Clayton, 2002; Kian et al., 2008). 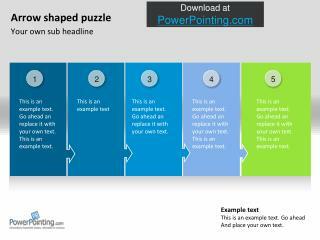 For all newspaper articles examined, pairwise comparisons showed results mostly reinforcing previous sport media research. 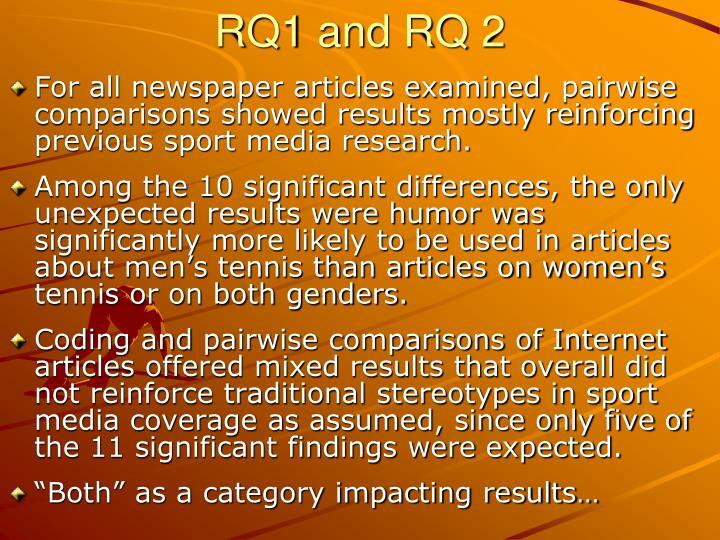 Among the 10 significant differences, the only unexpected results were humor was significantly more likely to be used in articles about men’s tennis than articles on women’s tennis or on both genders. 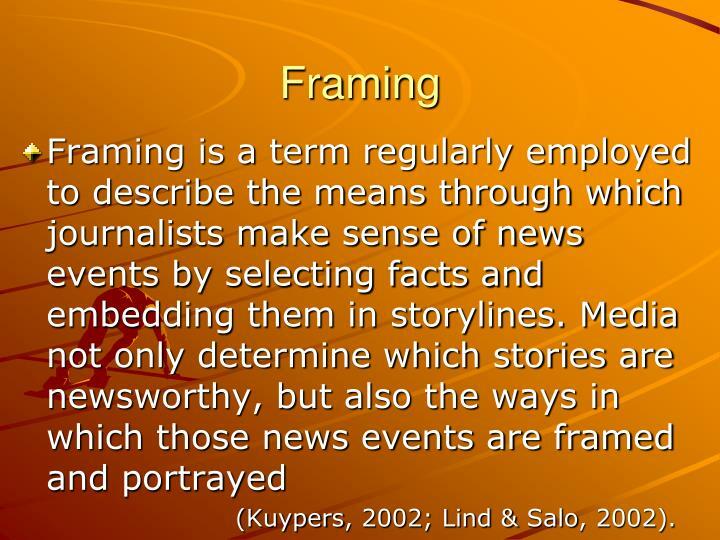 Coding and pairwise comparisons of Internet articles offered mixed results that overall did not reinforce traditional stereotypes in sport media coverage as assumed, since only five of the 11 significant findings were expected. 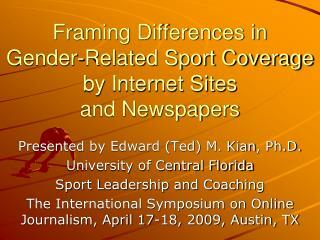 When comparing newspaper and Internet articles only on men’s tennis, online articles were significantly more likely to use descriptors on psychological strengths and physical weaknesses, while newspapers significantly used more descriptors on family roles and humor. 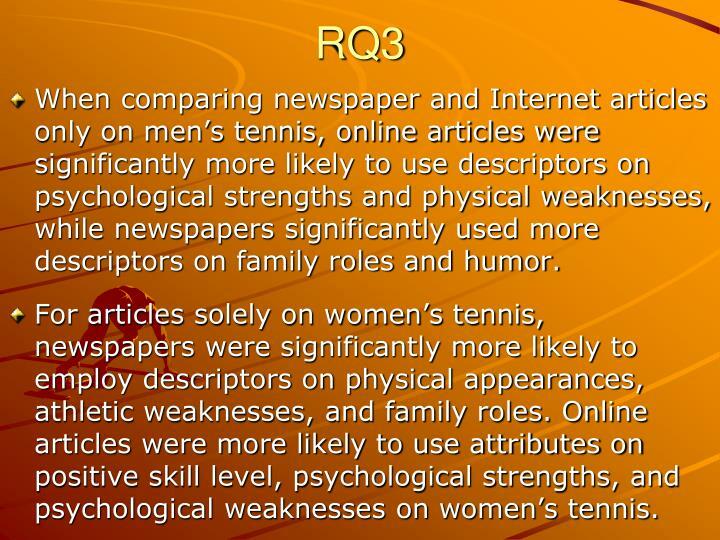 For articles solely on women’s tennis, newspapers were significantly more likely to employ descriptors on physical appearances, athletic weaknesses, and family roles. 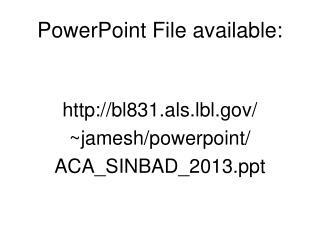 Online articles were more likely to use attributes on positive skill level, psychological strengths, and psychological weaknesses on women’s tennis. 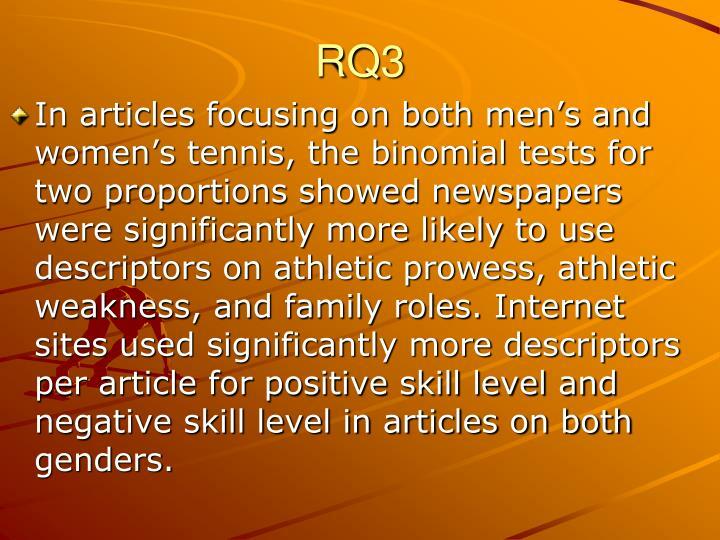 In articles focusing on both men’s and women’s tennis, the binomial tests for two proportions showed newspapers were significantly more likely to use descriptors on athletic prowess, athletic weakness, and family roles. 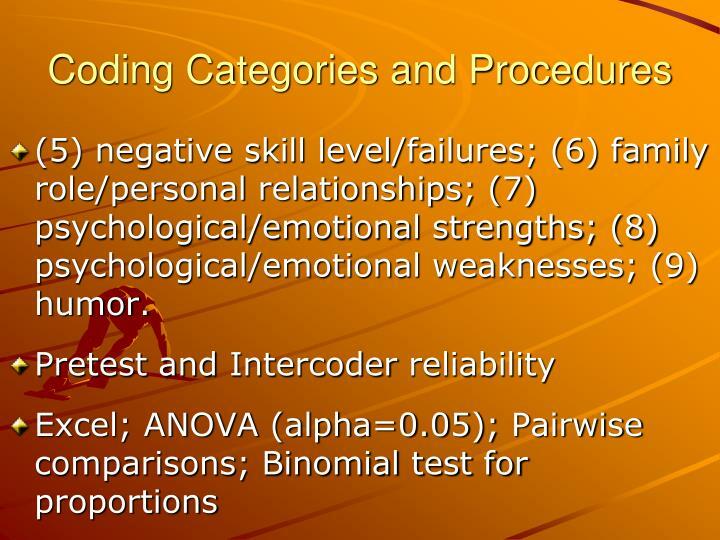 Internet sites used significantly more descriptors per article for positive skill level and negative skill level in articles on both genders. 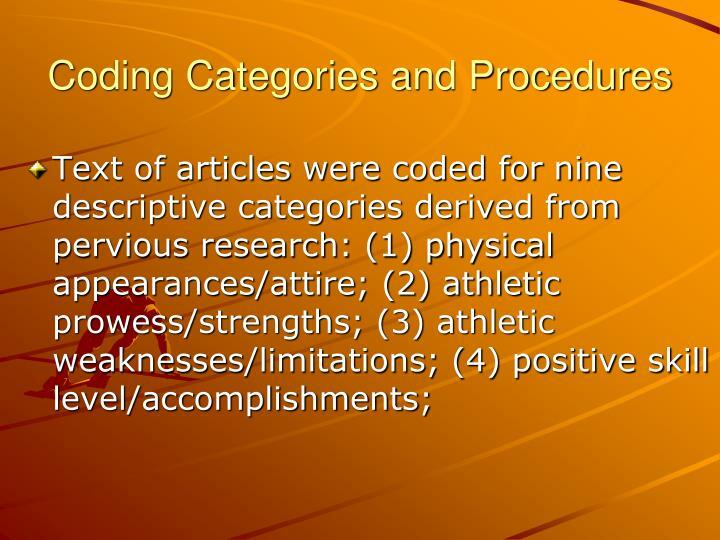 Results for descriptors within newspaper articles reinforced the plethora of previous gender-related sport media research, minimizing the athleticism of women and trivializing their accomplishments. 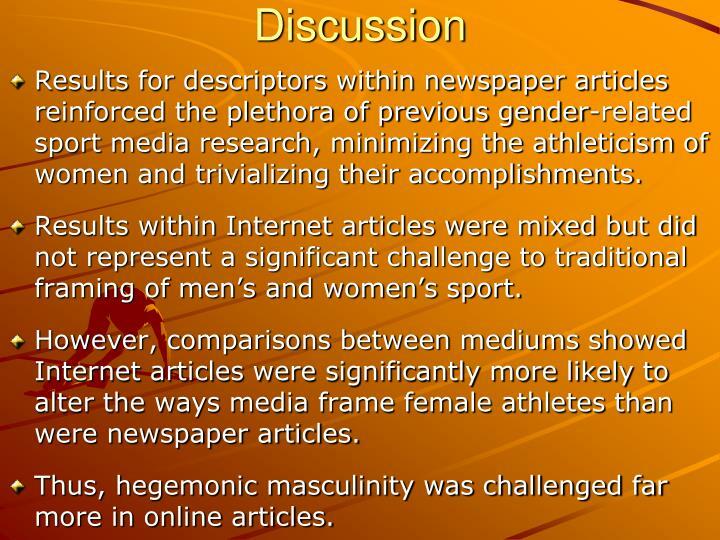 Results within Internet articles were mixed but did not represent a significant challenge to traditional framing of men’s and women’s sport. 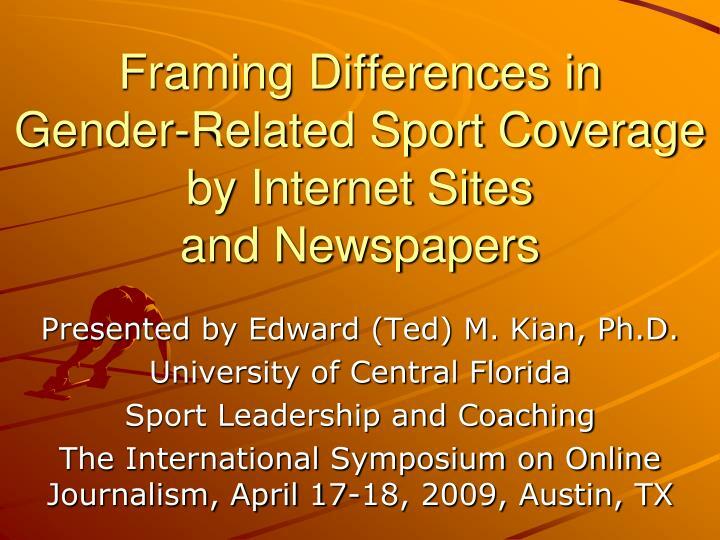 However, comparisons between mediums showed Internet articles were significantly more likely to alter the ways media frame female athletes than were newspaper articles. 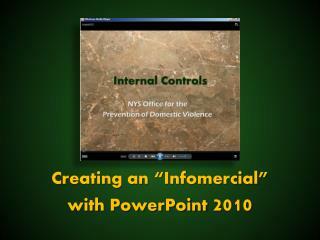 Thus, hegemonic masculinity was challenged far more in online articles. 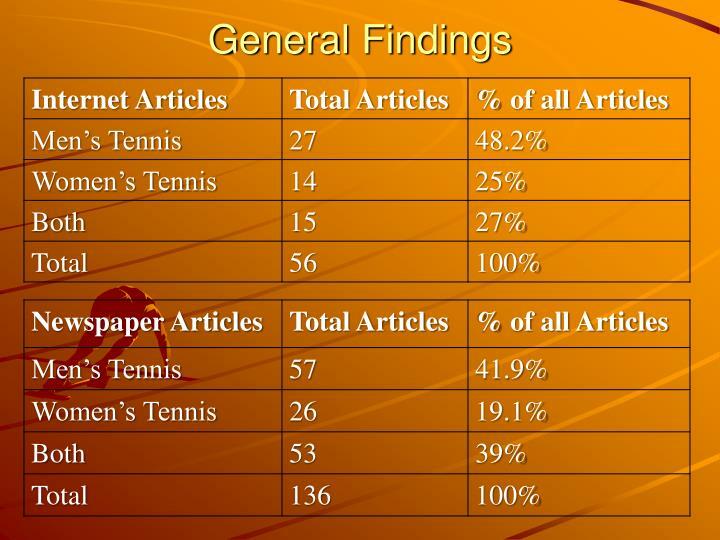 This research only examined six major media outlets, and focused on one men’s and women’s sport played at the highest level. 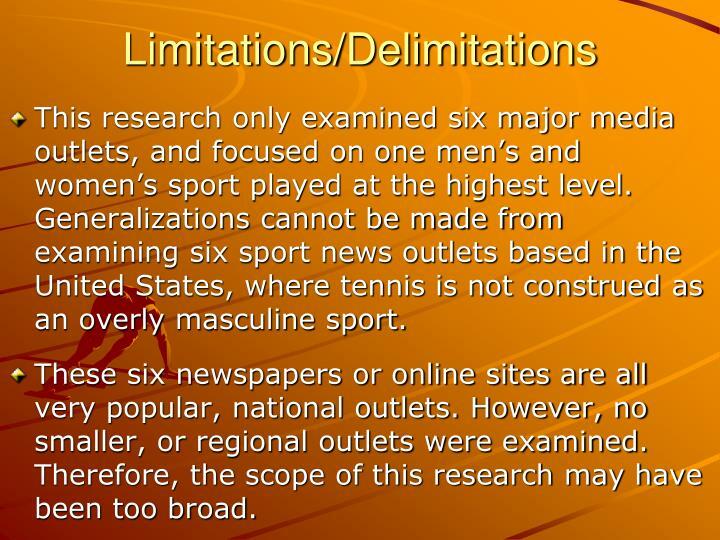 Generalizations cannot be made from examining six sport news outlets based in the United States, where tennis is not construed as an overly masculine sport. 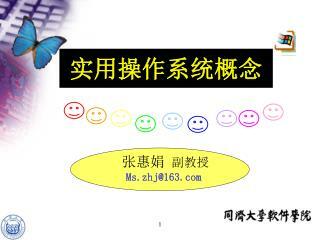 These six newspapers or online sites are all very popular, national outlets. 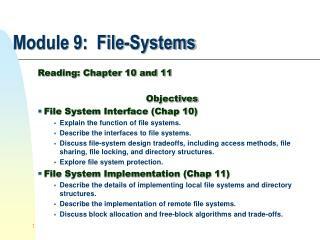 However, no smaller, or regional outlets were examined. 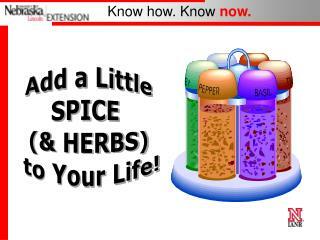 Therefore, the scope of this research may have been too broad.